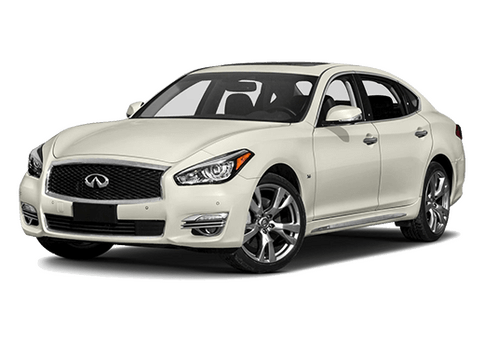 When should I get my INFINITI’s oil changed? While we all like to think that our vehicles can always be trusted to get us from A to B without incident, occasionally, life happens. 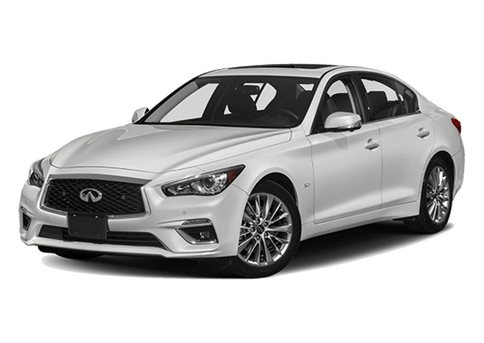 Your friends at INFINITI Guam are here to help you change the tire on your INFINITI vehicle. 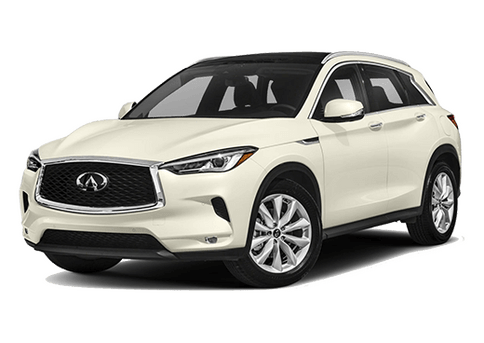 Here at INFINITI Guam, we know that finding a trustable service center for your vehicle is a top priority for those who don’t have the time to do routine vehicle maintenance themselves. 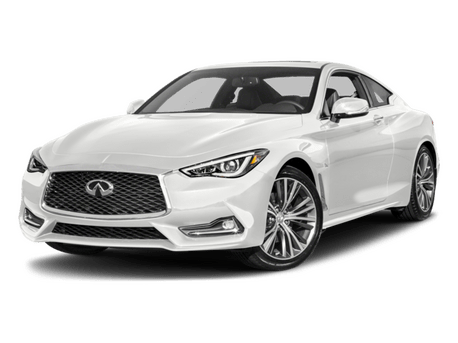 A service center should be honest, timely, knowledgeable, and have the experience to know what is going on with your vehicle. 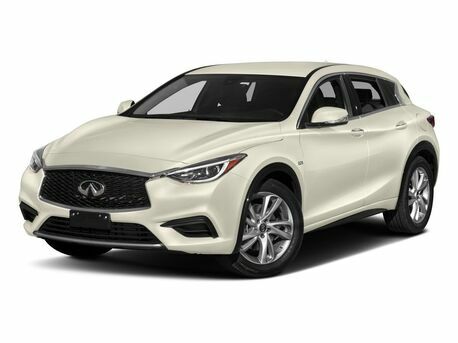 Our hardworking team here at INFINITI Guam is all of that and more! 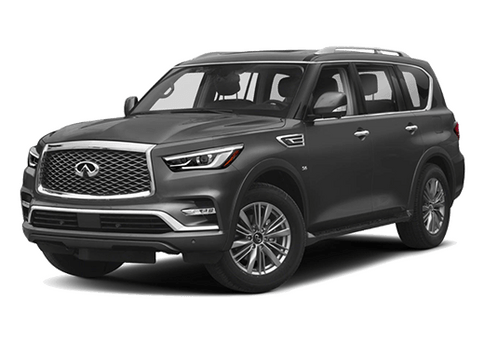 These are just a few of the reasons why you should bring your vehicle to our expert service center here at INFINITI Guam.